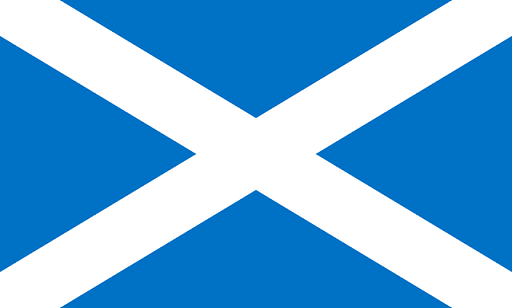 St. Andrews Cross Flag. 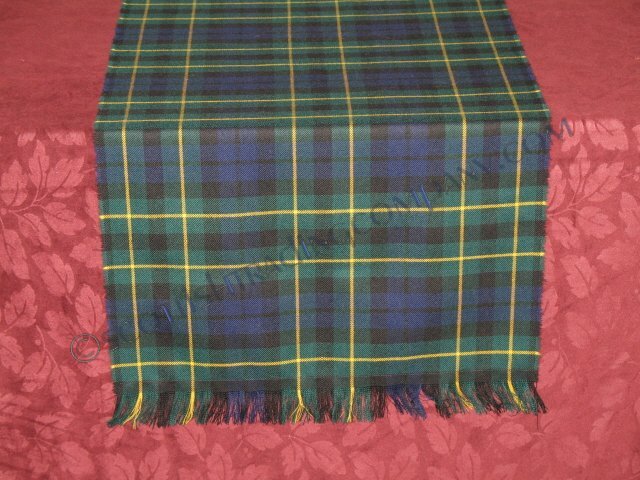 The National flag of Scotland! 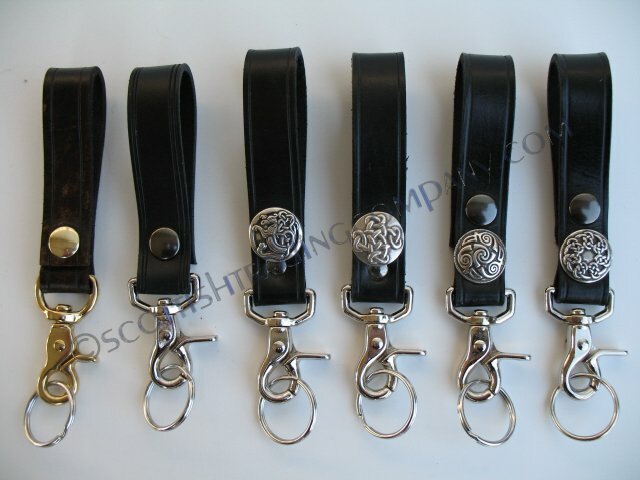 3'x5' Polyester with brass eyelets.